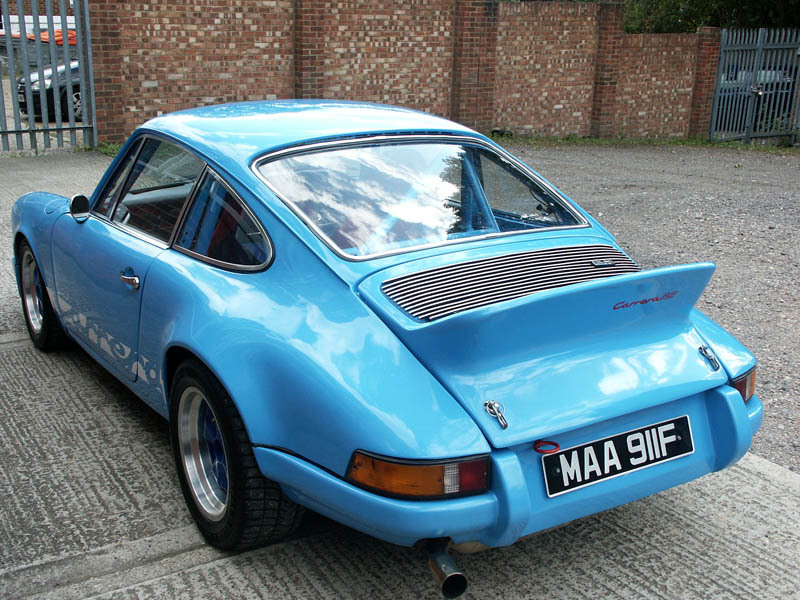 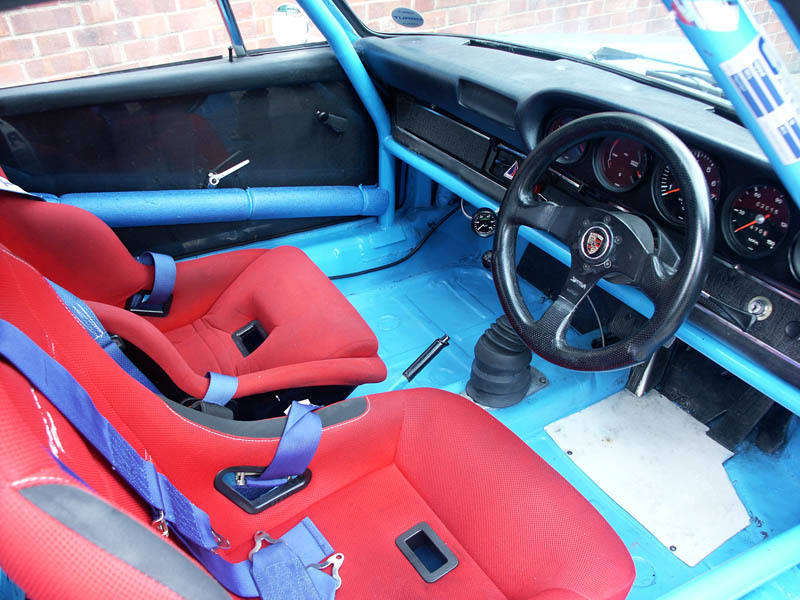 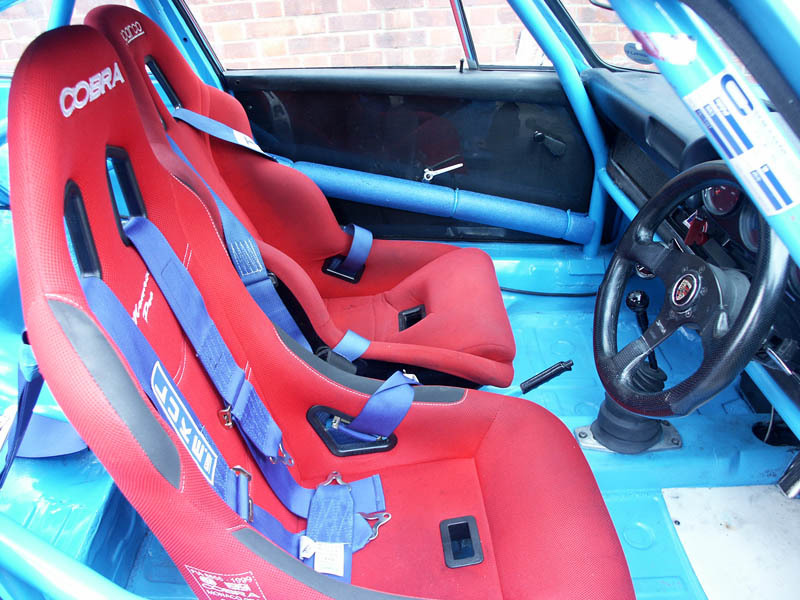 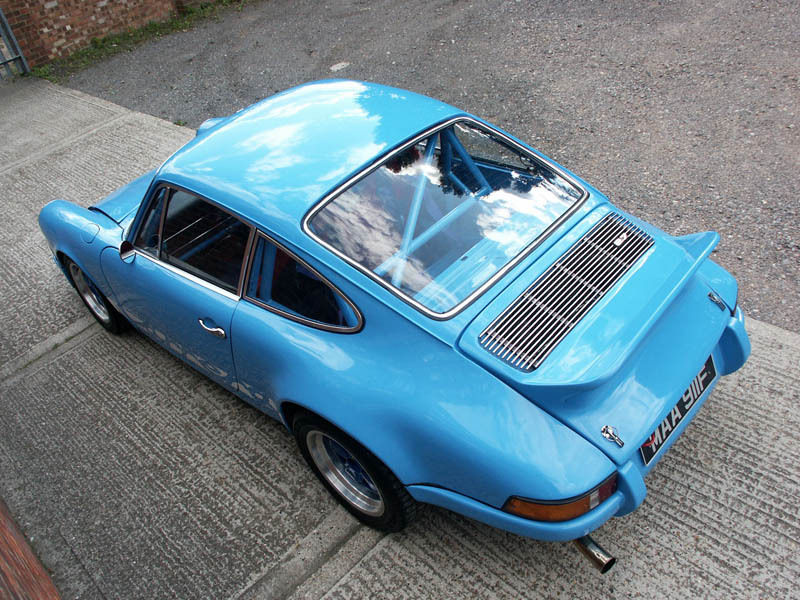 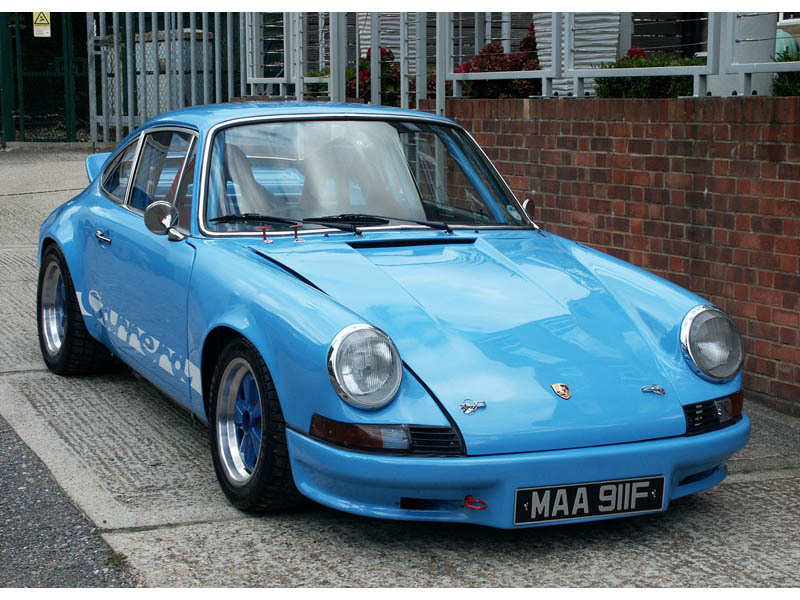 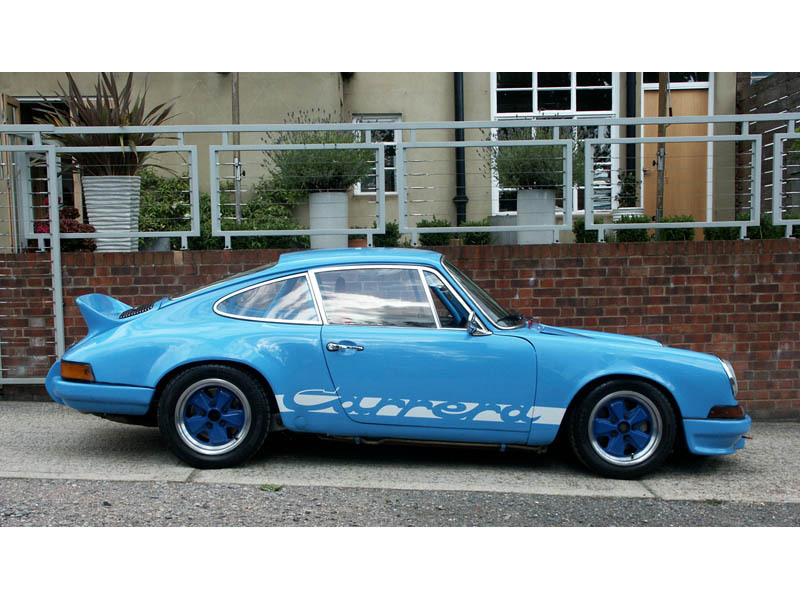 This car was a 1967 911 2.7L T Now a 973 2.7RS specification Full FIA Passport to compete in Race, Rally and Hill Climb. 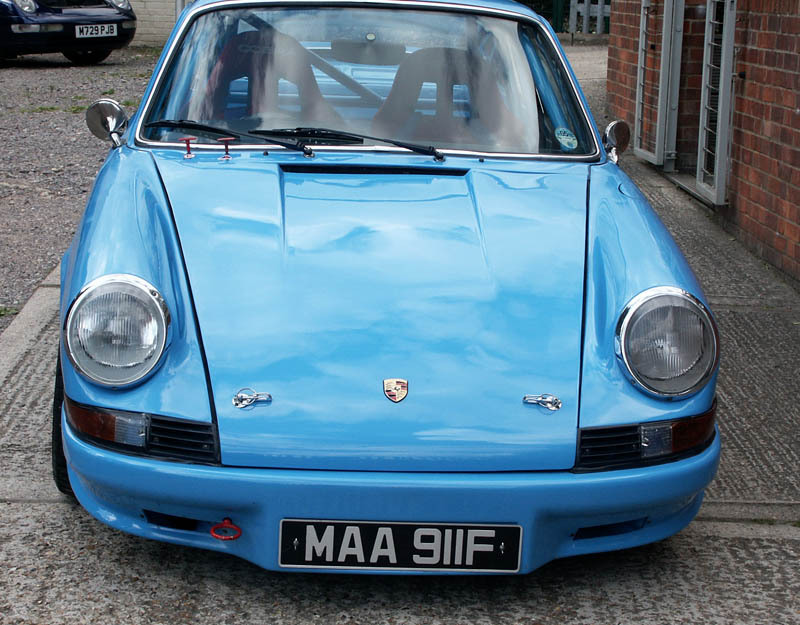 The car has completed 600 miles on public roads to run in the engine after it was rebuilt with new piston rings, inlet and exhaust valves all fitted to a new block supplied by Porsche.Followed this with a track day at Silverstone on the new GP track, and had it rebuilt by a specialist who reported the limited slip diff in very good condition, refitted it to the car with new clutch plate and again ran it in 50 miles on public roads, the gearbox is the best it has ever been. 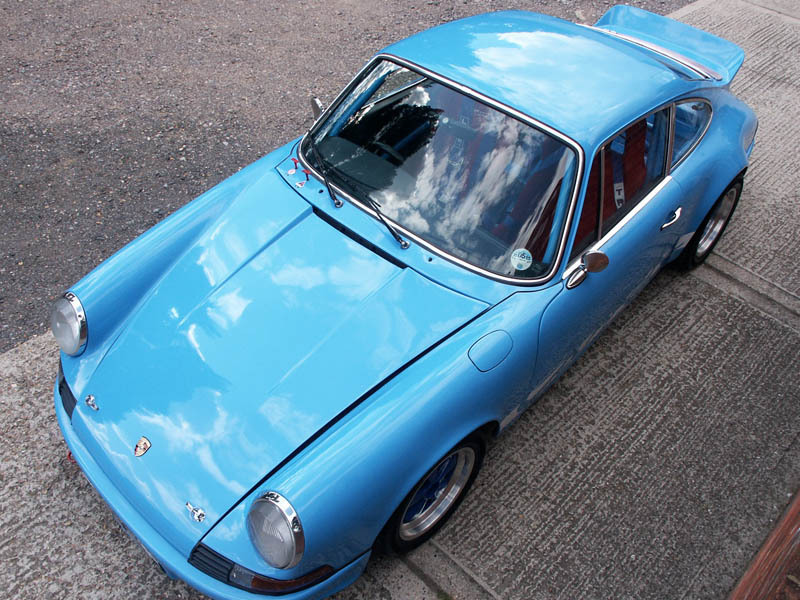 RH Drive Paint work Porsche Riviera Blau 39E. 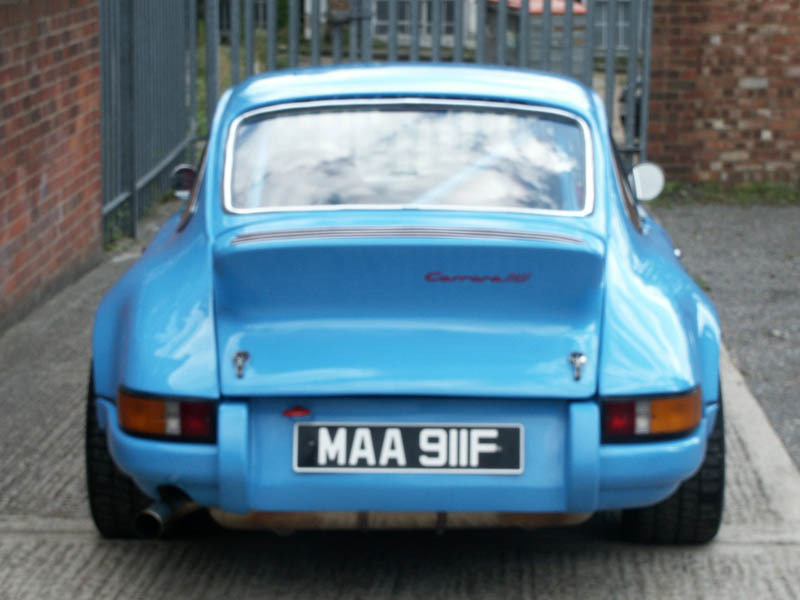 This car is offered for sale with MAA911F registration. 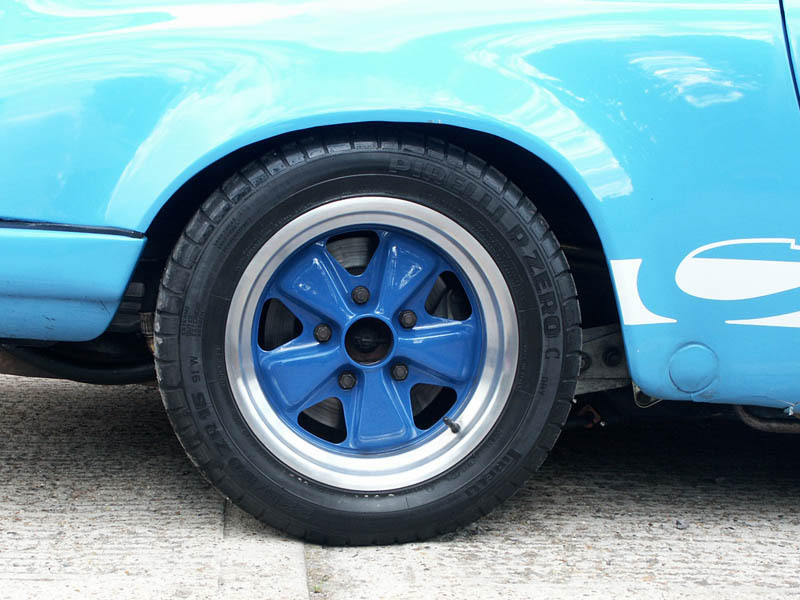 Racing Blue with Recararo Sports Bucket. 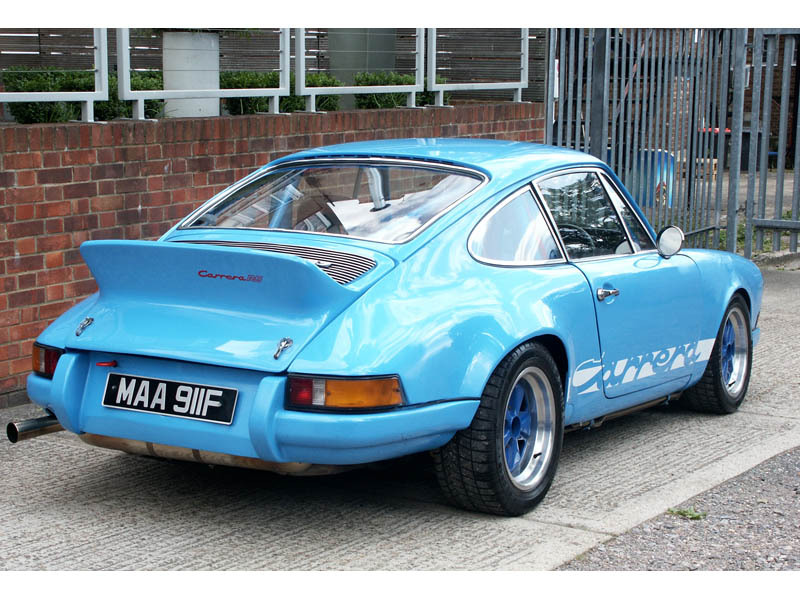 Further details please contact us on 020 8202 8011.